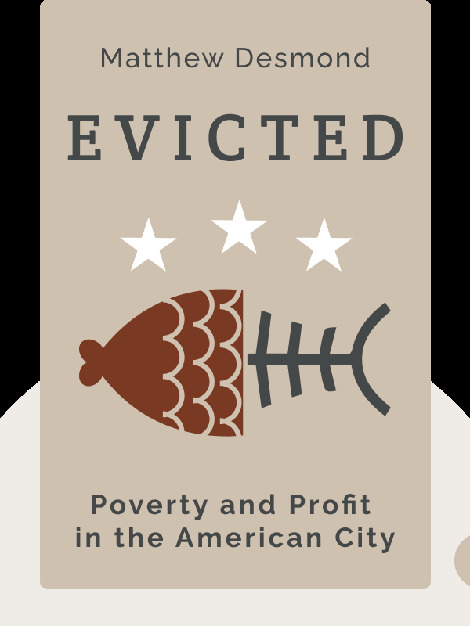 Evicted (2016) tells the heartbreaking story of the individuals and families who struggle to get by in the United States’ poorest cities. Despite their best efforts, many of these people have fallen into a vicious cycle of poverty that has left them at the mercy of greedy property owners who don’t hesitate to evict families at the slightest provocation. To take a closer look at the details of their lives, we’ll focus on the inner city of Milwaukee and the tenants and landlords who populate this deeply segregated area. 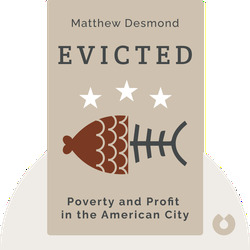 Matthew Desmond is a sociology professor at Harvard University and co-director of the Justice and Poverty Project. In 2015, he was the recipient of a MacArthur Genius Grant. He is also the author of the award-winning book On the Fireline, and other books dealing with race and poverty.